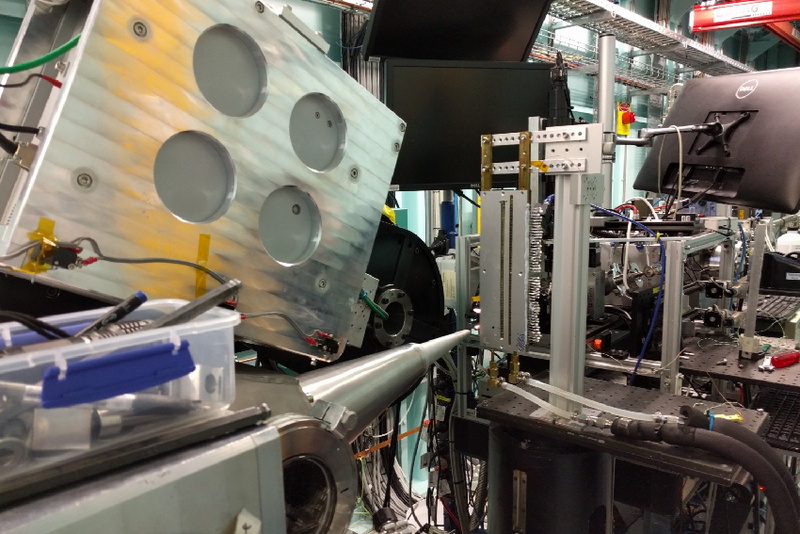 Synchrotron to be used in Dr Cameron Weber's research. 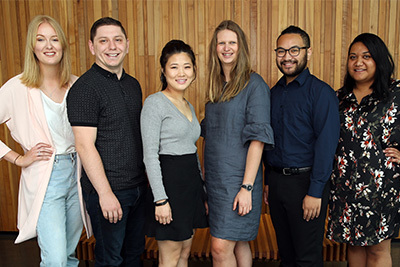 The Marsden Fund grants support New Zealand’s best investigator-initiated research in the areas of science, engineering, maths, social sciences and the humanities. It is regarded as a hallmark of excellence, allowing New Zealand’s best researchers to explore their ideas. Vice-Chancellor, Derek McCormack congratulates the recipients. “It’s extremely pleasing to see five successful applications come through in this Marsden round, especially after several very dry years at Marsden for AUT researchers. Last month two world university ranking agencies (Times Higher Education and the US News) each rated AUT highly in the world and first in New Zealand for the quality of our research based on citation impact scores. The Marsden Fund is named after physicist Sir Ernest Marsden. It was established by the government in 1994.